That old saying is true: You get what you pay for. If you are a gamer looking to outcompete your friends in your next gaming tournament or are looking to completely dominate your next online competition, you need to be comfortable doing so. That means you’ll need to look at the most comfortable, sleekest gaming chairs on the market, a.k.a the most expensive chairs for gamers. 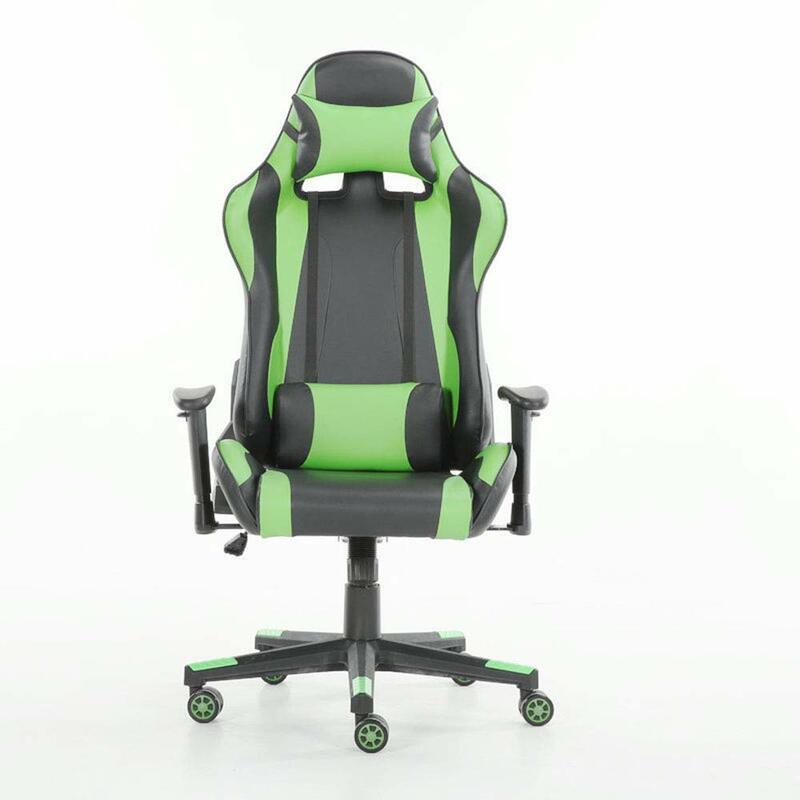 Browse this 2019 edition of the Top 10 Most Expensive Gaming Chairs, complete with reviews of each chair. 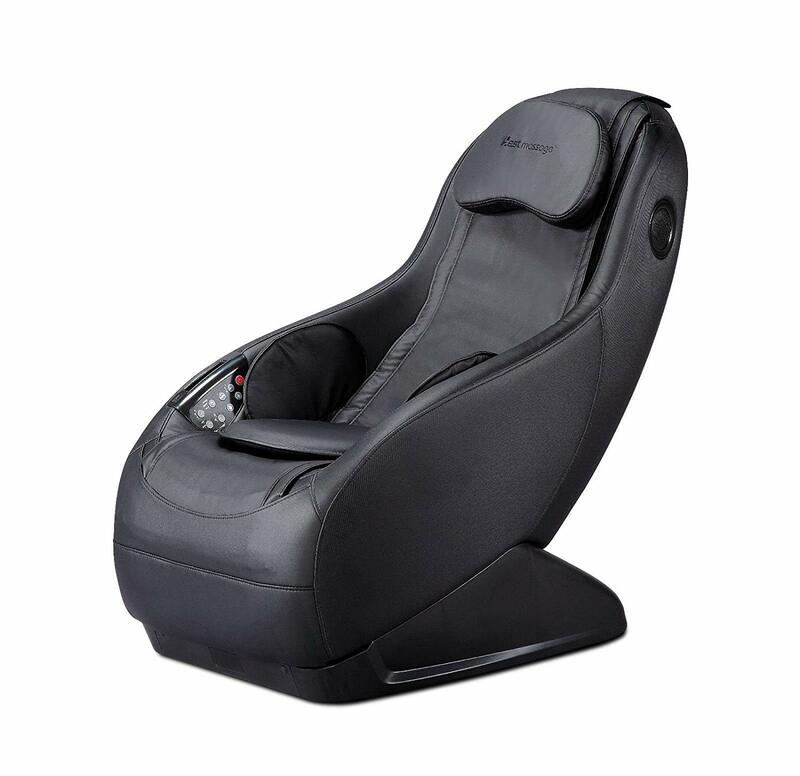 The House Deals Video Game Massage Therapy Chair is a complete gaming and massage chair. Lean back and enjoy a soothing massage while exterminating your virtual enemies on the battlefield. The L “long” shape back rail provides a massage from your neck to your posterior. The chair comes with three preprogrammed massage intensity settings, bluetooth speakers, and a USB charger and smart phone holder. The DX Racer Drifting Series is a luxurious soft design gaming chair. 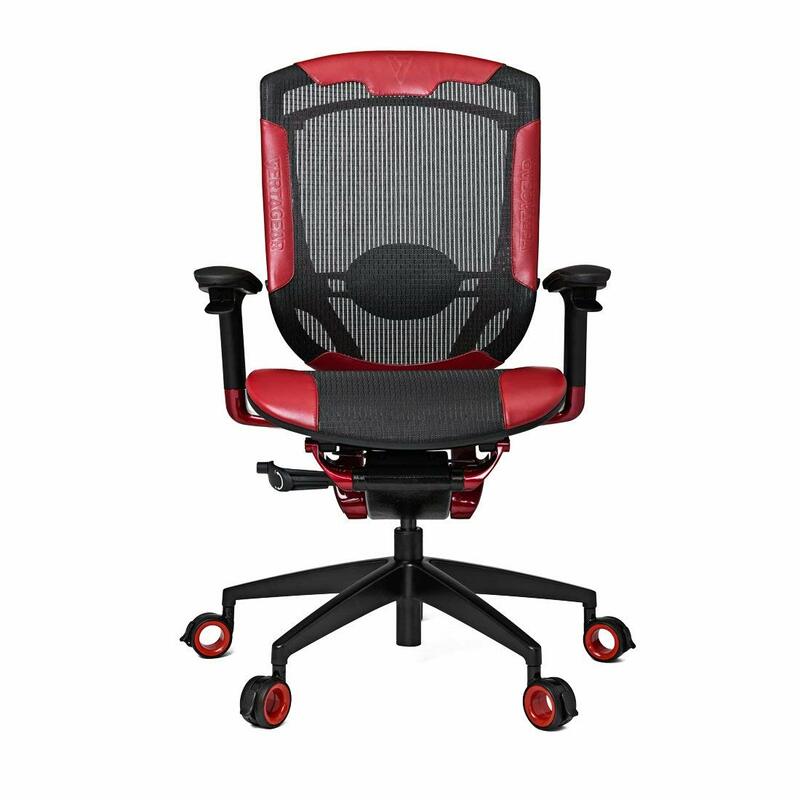 This ergonomically constructed chair features a headrest and lumbar cushion for the most comfortable gaming experience possible. The interior of the chair is made of high density mold for added comfort and the sturdy metal frame and heavy duty base provide superior support. This extremely cool gaming chair will certainly make your gamer buddies jealous. The red, black, and white color scheme give it an especially striking look. The chair is ergonomically designed and features cushioned padding that adapts to your body. The chair is rotatable 360 degrees and the seat’s height is adjustable in a stepless manner. This uniquely designed chair will allow you to focus on your game while enjoying the comfort and support you desire. It is constructed of Calfskin leather and reinforced DuPont TPEE mesh, allowing for durability and proper back support. To keep the chair balanced when reclining, there is a specially designed dual spring hub that is made of a sturdy steel alloy. It includes a lower back support cushion and an adjustable seat height. 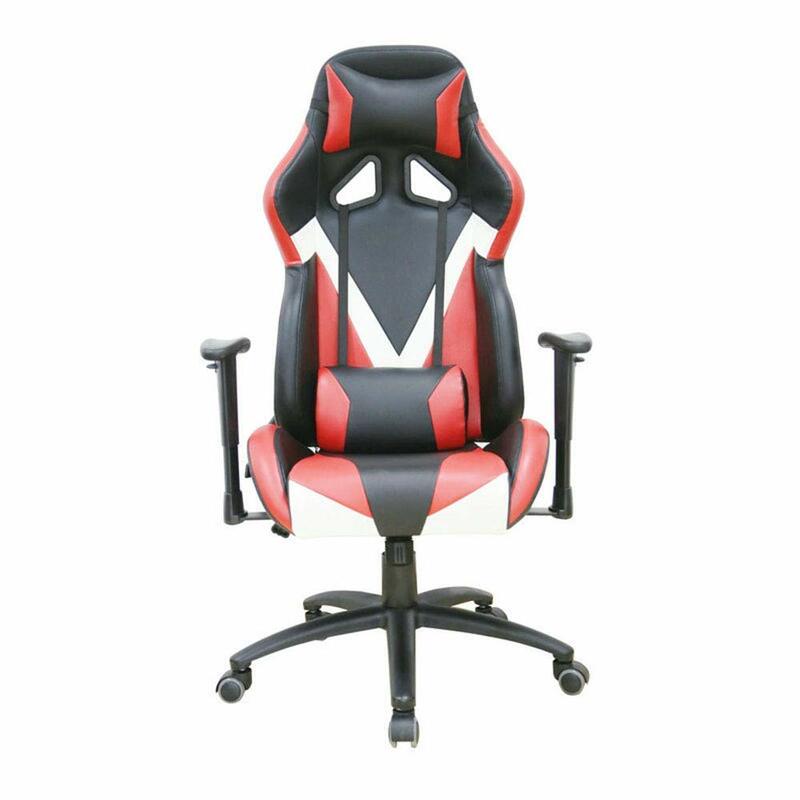 This SEEKSUNG E-Sports Chair is the ultimate in cool and comfort. It features a striking blue, red, and yellow color scheme and an ergonomic design with cushioning that adapts to your posture. The seat features a thick pad sponge that provides excellent comfort and support and does not easily deform. The chair can be rotated 360 degrees and the height can be adjusted in a stepless manner. This gaming chair is the height of comfort and durability. The Epic Gaming Chair from noblechairs features extremely soft nappa leather with freshly molded cold foam for superior comfort. This ergonomic chair reclines to 135 degrees and has armrests that are adjustable up, down, left, and right. It can support up to 265 pounds and has an advanced rocking mechanism. 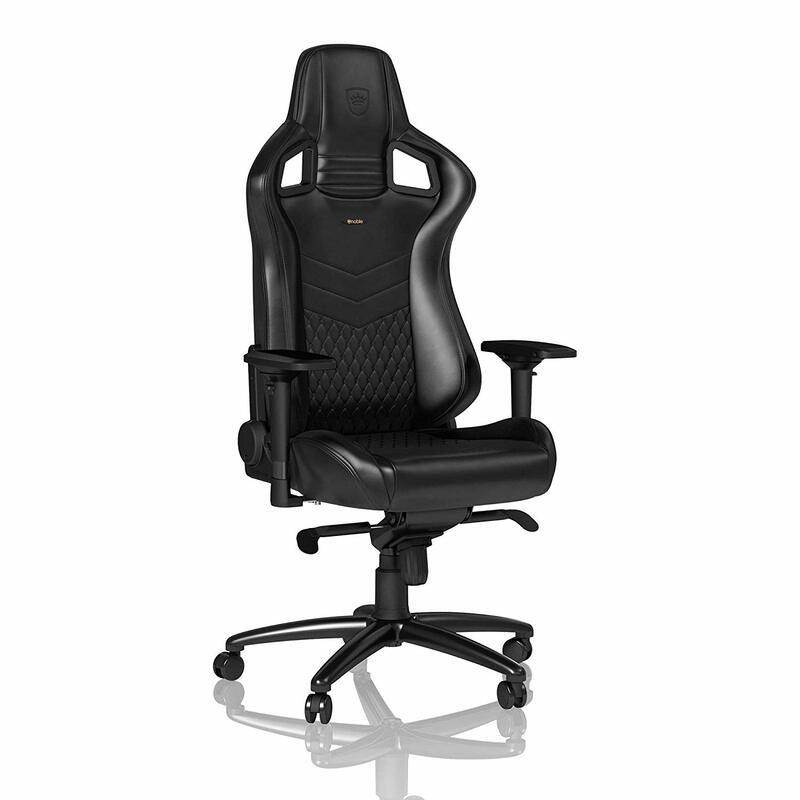 The people at SEEKSUNG know how to create an extremely comfortable and cool gaming chair. 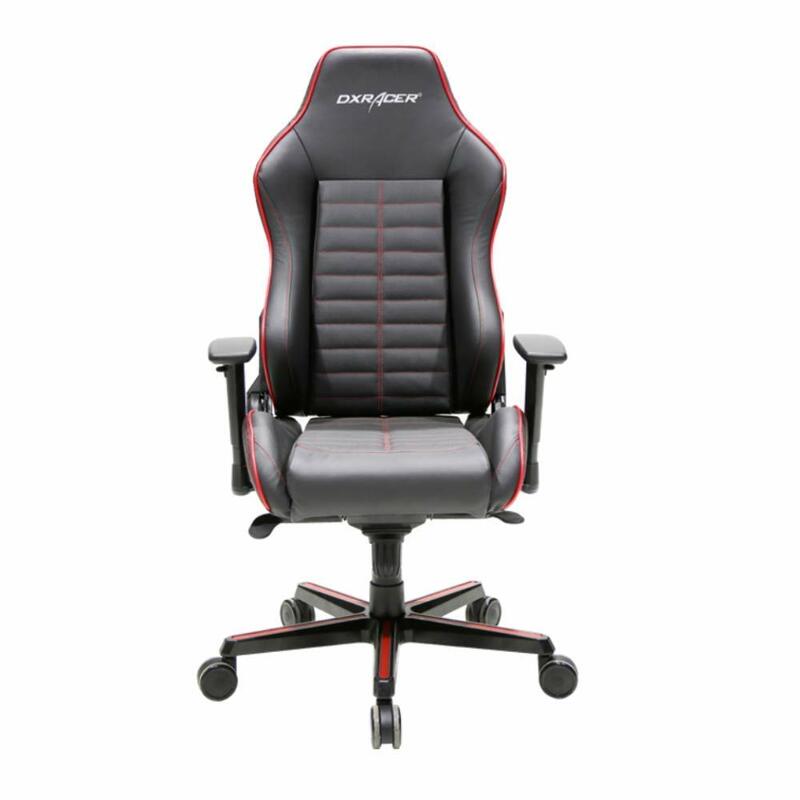 This ergonomic chair provides some of the best comfort while gaming, with the seat cushions adapting to your posture. The chair can be rotated 360 degrees and the it’s height is adjustable in a stepless fashion. The stepless and lockable rocker mechanism can be relaxed and tilted for a range of sitting positions. This high back gaming chair comes to you from the professionals at House Deals and features a sleek black and neon color combination. The chair includes a bucket seat as well as lumbar support and a head pillow for luxurious comfort on those long gaming sessions. Pick one up today and enjoy the most relaxing gaming experience you’ve ever had. 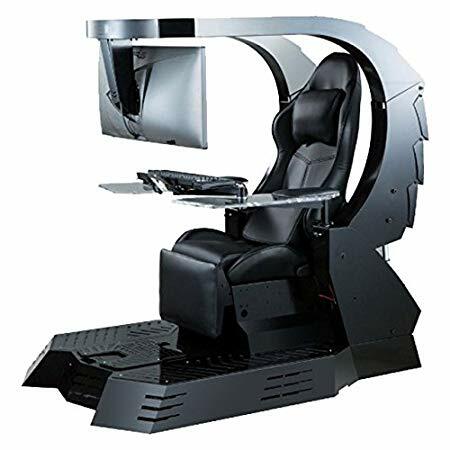 If you are into car racing simulator games, this is the gaming chair for you! 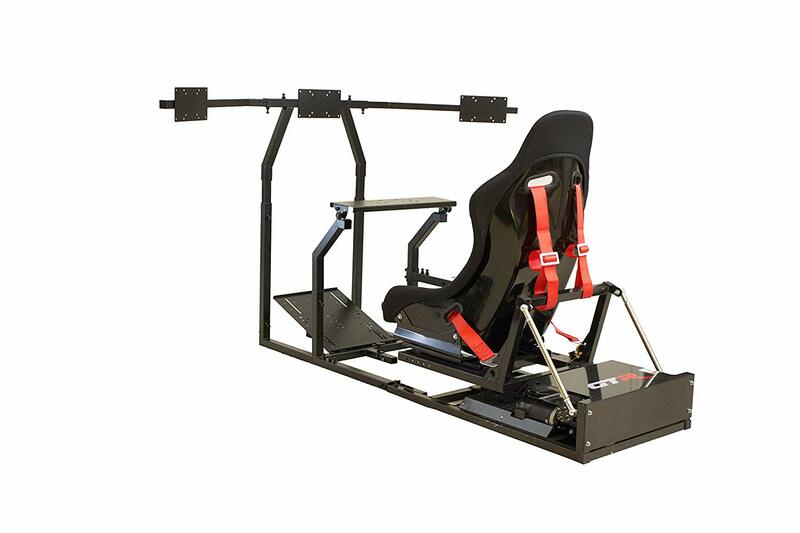 This GTR Racing Simulator Gaming Chair comes with a black racing seat, gear shifter mount, and precision-made wheel and pedal supports. 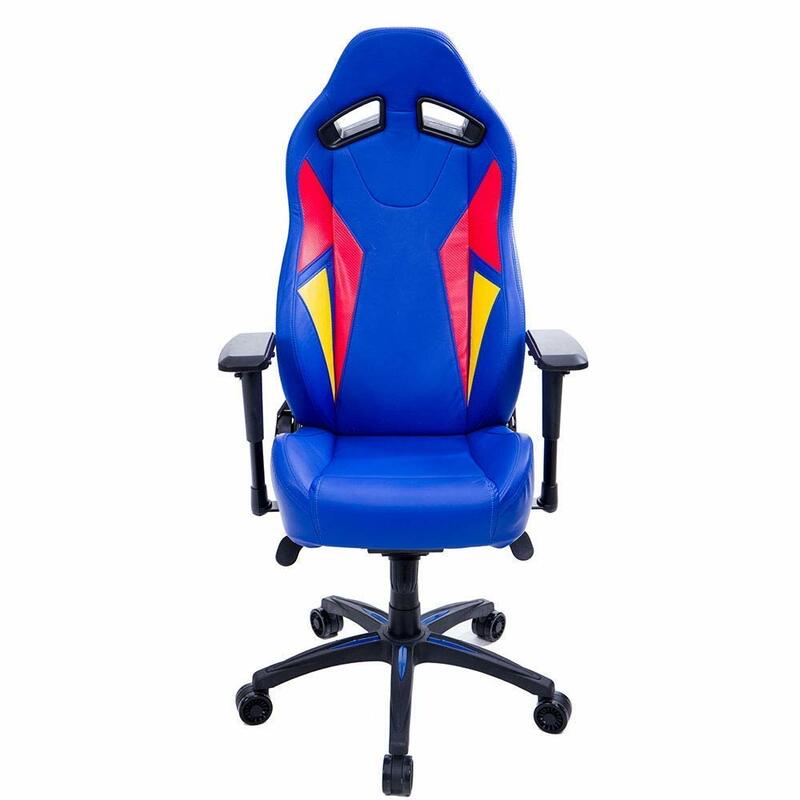 Take a seat in this chair and be transported to the starting line of your favorite race tracks when you fire up your next racing simulator game. Talk about a luxurious gaming chair! 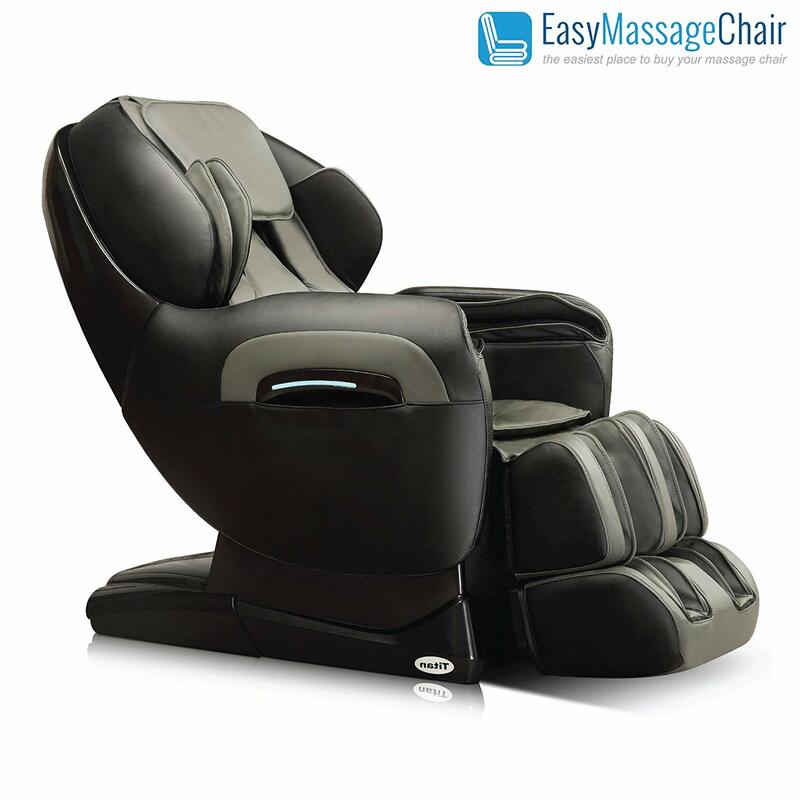 The TP-Pro 8400 utilizes the massage technology that has become a signature of the Titan Chair series. This chair integrates zero gravity positioning and outer shoulder massage for a gaming experience that is out of this world. It’s easy-to-use remote control allows you to position and recline the chair with ease, providing the perfect fit for your body and the best view of your screen. In Roman history, “Imperator” meant “commander” and it was a title bestowed upon a victorious general or emperor. IMPERATOR WORKS is a perfect name for a company that provides a chair, which allows you to enjoy the luxury of a plush emperor’s throne while slaying your enemies like the most storied generals of old. This high-end chair is the alpha and the omega. Test the mettle of your online or virtual adversaries while luxuriating in this racing car styled seat. 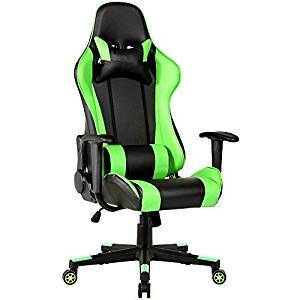 This IMERATOR WORKS chair comes with reclining, vibrating massage, and heating functions so you can fully bliss out while enjoying your gaming experience. The monitor mount allows you to support three monitors (up to 3 x 27″) or one ultra-wide monitor (up to 49″). Motors allow you to control the monitor arms, leg rest plate, footrest so you can find the perfect fit for your body. Also provided are one keyboard tray and one mouse tray, built-in low voltage RGB light strips, and anti-glare soft work down lighting. Pick one up today and PWN all your adversaries!